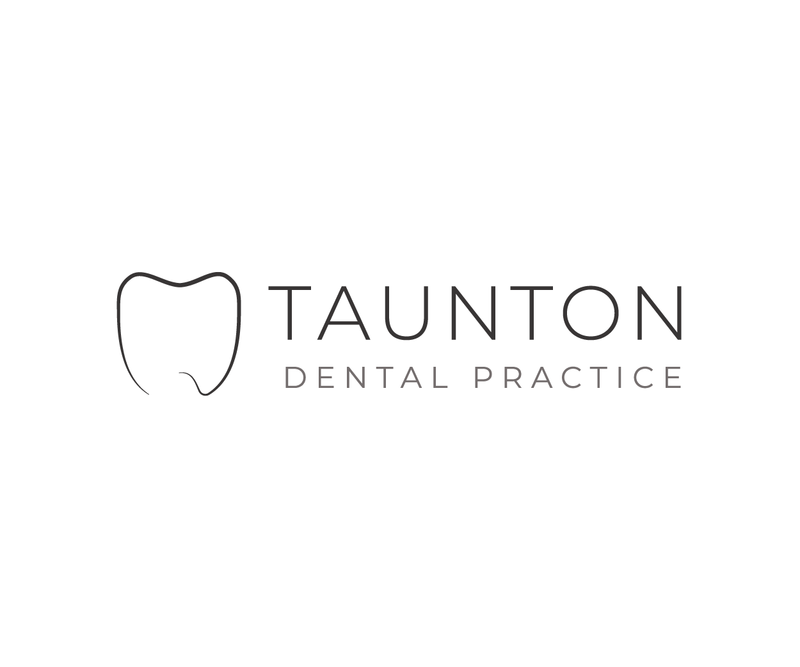 We enjoy welcoming new patients to our practice and helping them achieve dental health. Our whole team are approachable and friendly, and we are confident you will feel at ease. Some patients can feel a degree of anxiety about dental care which we can help to manage.